Cathy Isom has some different ways of celebrating a classic lunch favorite that comes creamy or extra nutty. That’s coming up on This Land of Ours. It’s safe to say there will be a whole lot of snacking on a popular household staple today, January 24th. It’s National Peanut Butter Day. 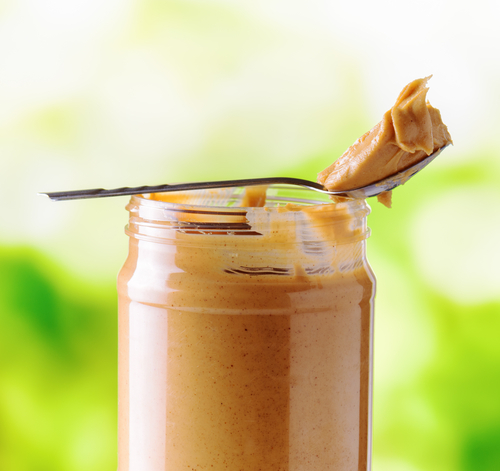 Whether you prefer it creamy or chunky, with jelly or with chocolate, Peanut Butter has been an American staple for generations. According to the Peanut Advisory Board, the average American school child will consume 15-hundred PB&J sandwiches by the time he or she graduates from high school. 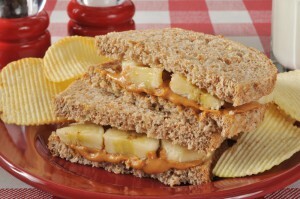 If not in a sandwich peanut butter is also used as a dip, in smoothies and also in desserts. Peanut butter is a good source of vitamin E, B6, niacin, calcium, potassium and iron, is packed with protein and is rich in healthy monounsaturated fat. Two tablespoons are about 180 calories. In the United States ten states supply 99% of the peanut crop. Georgia is #1, followed by Texas, Alabama and Florida.